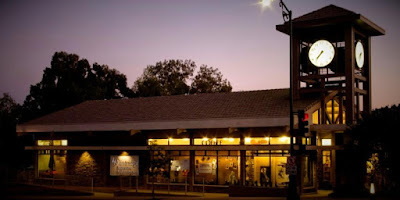 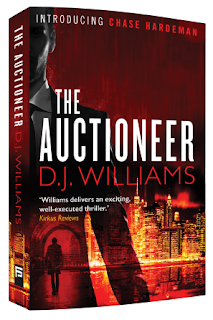 You are invited to a special pre-release event before the worldwide release on February 25, 2019, of Oscar winner, endorsed author, D.J. 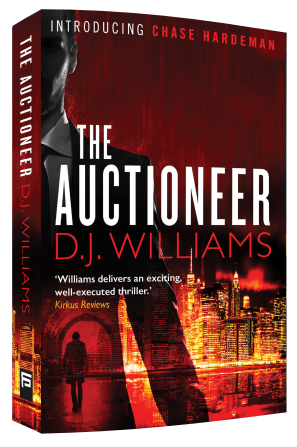 Williams' latest international thriller, THE AUCTIONEER. Join them for a night of celebration and get your autographed copy before it hits the shelves!